Your guide to picking the speaker that suits your lifestyle. It’s not an exaggeration to say that the bluetooth speaker market has exploded in recent years. What was once a gimmicky luxury item has morphed into a quintessential part of the modern tech-literate person’s life. Bluetooth speakers of all shapes and sizes are everywhere, in bathrooms, living rooms, bedrooms, dorm rooms, clipped to backpacks, packed in suitcases, and, of course, in electronic stores such as InMotion. 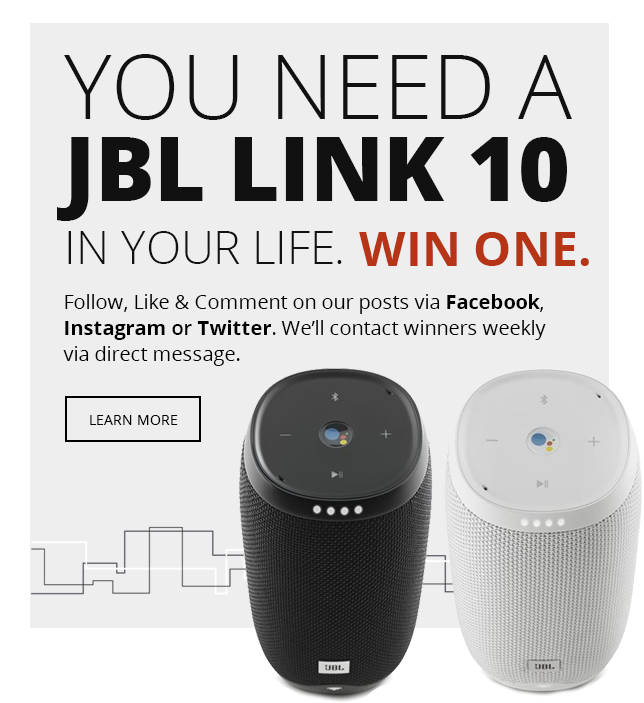 As a leading electronics retailer, we have a unique position to inform you, the consumer, about the models that stand out in an increasingly crowded bluetooth speaker market. So we’ve decided to do just that, and give you the lowdown on three of our favorite portable bluetooth speaker models. 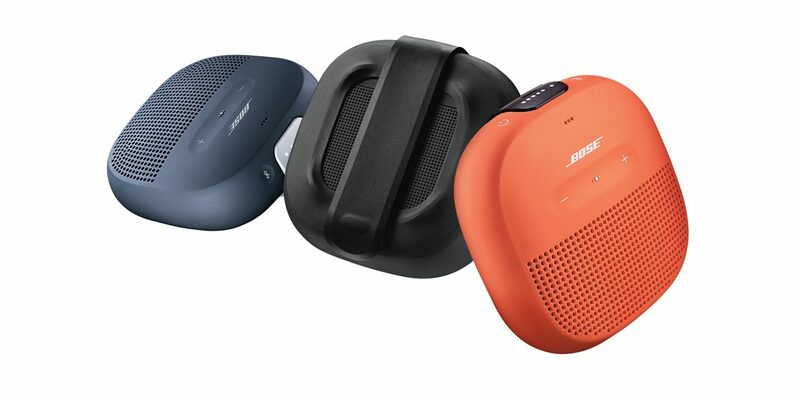 The legendary audiophiles at Bose have crafted their smallest speaker ever in the Soundlink Micro Bluetooth Speaker. That’s portability to take it wherever you might need it without fear of breaking it thanks to the Soundlink Micro Bluetooth Speaker’s tear-resistant rubber strap to clip it to bags and belt loops, as well as its IPX7 certification guaranteeing that it is 100% waterproof. You can even link it to other Bose speakers using the Bose Connect app for a full audio network. Best of all, they’ve managed all of this without sacrificing sound quality, particularly in regard to the bass capabilities of the Soundlink Micro Bluetooth Speaker . 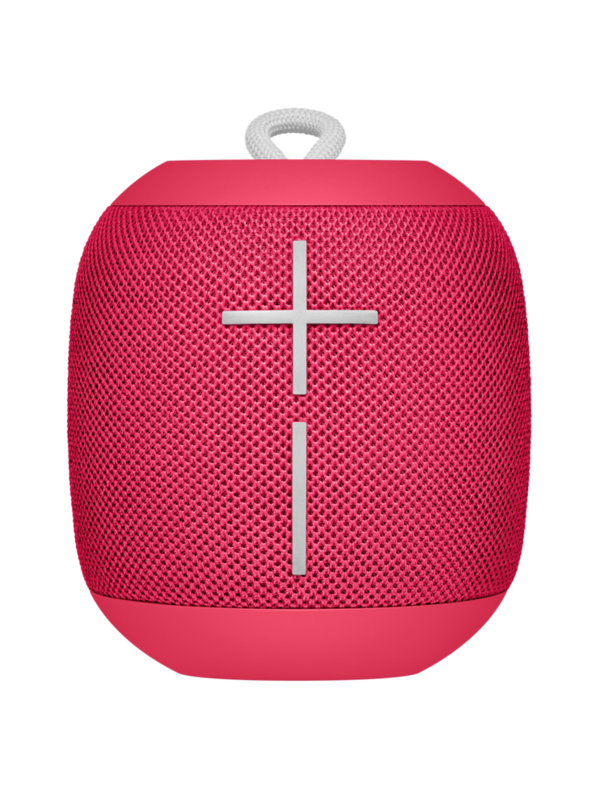 The bombasically-named Wonderboom from Ultimate Ears provides the similar bass-heavy sound in a small package as the Soundlink Mini. The chief difference between the two is the WONDERBOOM’s more utilitarian design, sporting the same waterproofing along with built-in shock absorbtion to minimize the chances of losing your speaker to a fall. Ultimate Ears suggests that the WONDERBOOM can withstand falls from up to five feet, making it the ideal speaker for your next outdoor excursion. 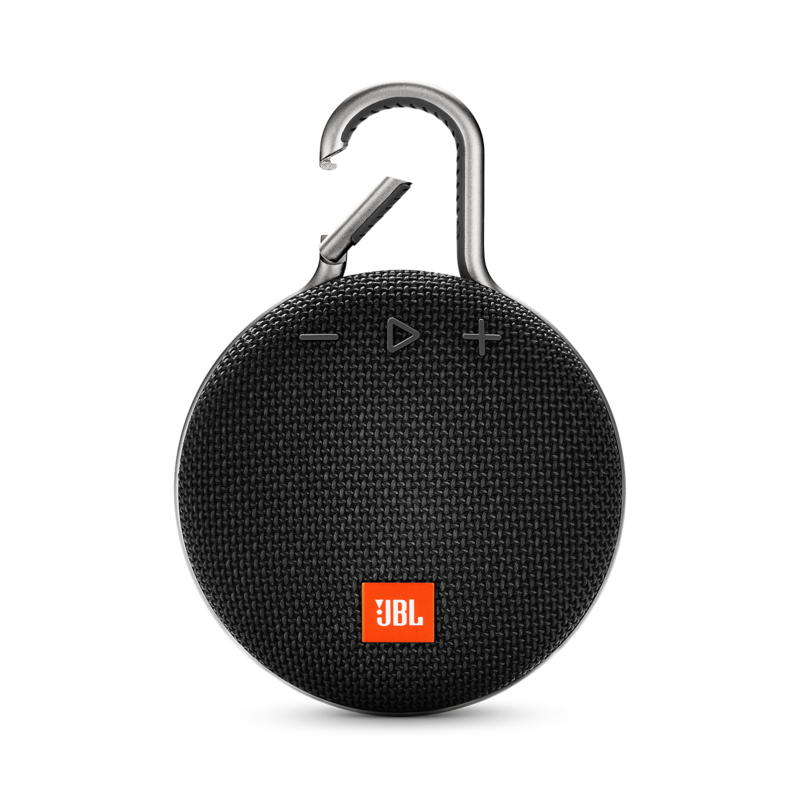 JBL’s Clip 3 is designed entirely around the idea of portability, with, as the name implies, a built-in carabiner style clip that can attach the speaker to anything with a strap, loop, or large enough hole. This makes it easy to fit the Clip into your daily routine, no matter what that looks like. Want to entertain your friends on the bus with some tunes? How about making a stylish entrance to your school or office? Might be against the rules, but who are we to judge? The JBL Clip 3 has the flexibility to let you do you. “Doing you” is the real aim here. We’re living in a golden age of consumer tech choice, where any given person has a myriad of options as to how they want to express themselves through the tech they choose to buy and use. Make a statement with your portable bluetooth speaker, and people will be sure to notice. When you choose to upgrade your portable audio game, we here at InMotion will be ready to assist you.